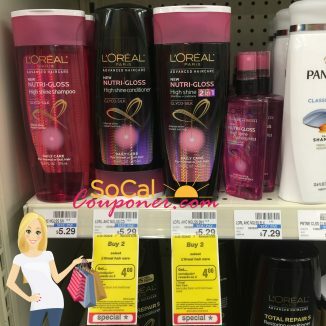 Only $1.29 L’oreal Advanced Haircare Shampoo & Conditioner @ CVS!! 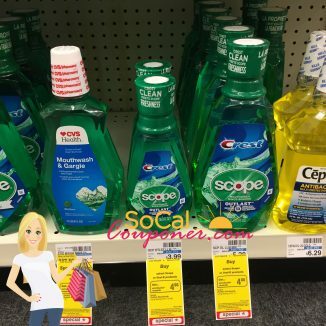 Free + Money Maker Scope Mouthwash @ CVS!! 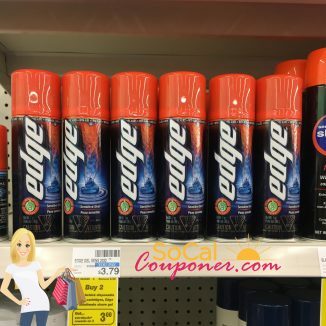 Only $1.29 Edge Mens Shaving Cream @ CVS! !